You know that spring is definitely here, when you hear a drum circle from Maria Hernandez Park. 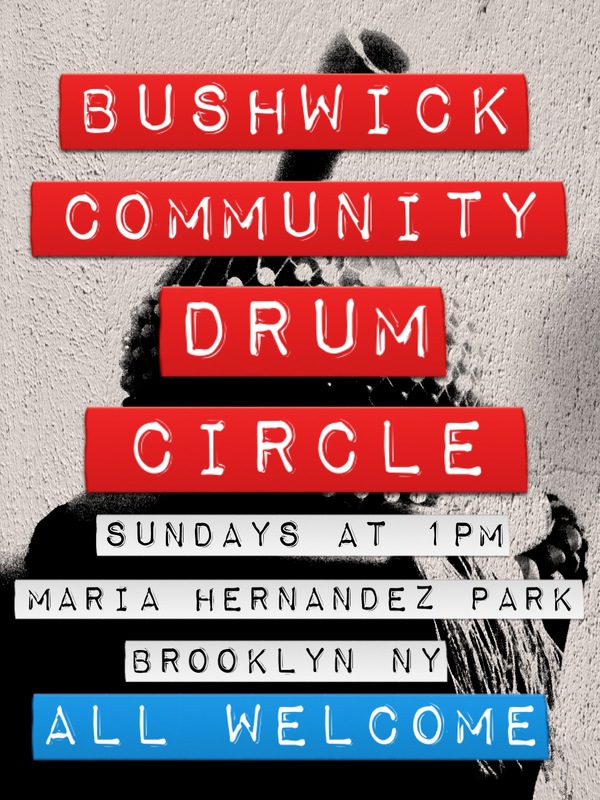 This Sunday, our Jojo Soul who is an absolute music and beat geek, is organizing an all-inclusive drumming at a park. Bring your drums, percussion instruments, other instruments, pots and pans, buckets, or just clap and shout, and come to Maria Hernandez Park at 1PM. 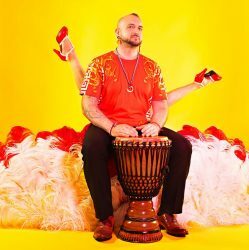 Bushwick Community Drum Circle will faciliate for excitement among drummers, musicians, families, and will be loose, all-inclusive, social rhythm! The key idea of the drum circle is to relax, listen, make friends, and to enjoy our beautiful community!